The MegaFest Host Committee meeting was held on March 28 at our offices. There were 55 people in attendance to show their support to TD Jakes and the MegaFest team. A special thanks to Mayor Pro-Tem Monica R. Alonzo who led the meeting and thanks to Councilmembers Tiffinni Young and Casey Thomas, Board members, City, Corporate and Civic leaders for their participation. Attended the Texas Diversity Council Women's Leadership Symposium, Connect Diversity Marketplace, Dallas Sports Commission's Beyond the Baseline events for during the NCAA Women's Final Four and participated in other activities surrounding the event. 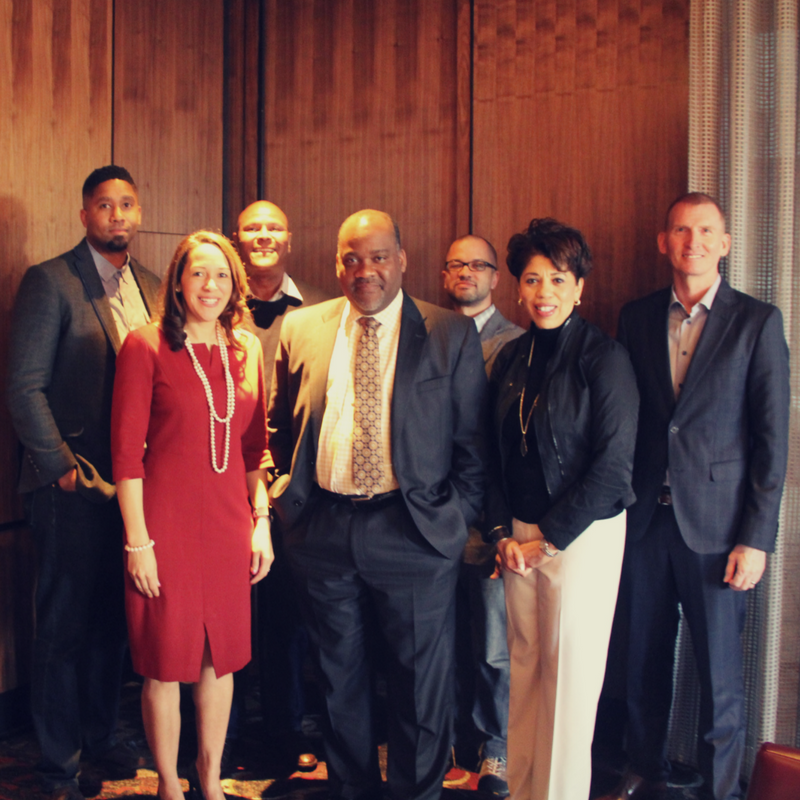 Held a focus group meeting of minority and women-owned businesses to discuss their involvement with VisitDallas and the opportunities for small businesses within the hospitality industry.